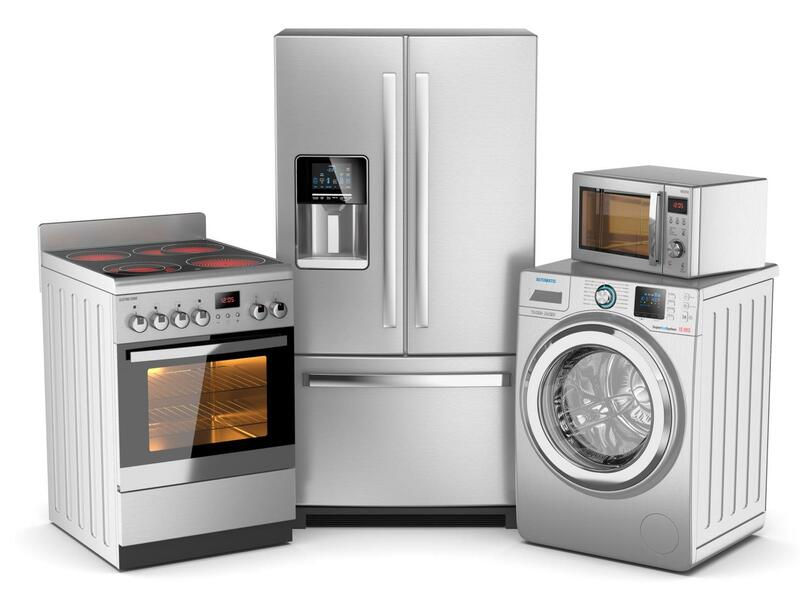 Jim Appliance Repair is the company to call when your home appliances are in need of service. Our company offers a broad scope of services including small appliance repair and large appliance repair. We are your local appliance repair specialists offering quality repairs for washers, dryers, dishwashers, trash compactors, heaters, air conditioners, and any other home appliances you may have. For a kitchen appliance repair professional who knows major appliance repair like the back of their hand, depend on us! With outstanding customer service and low, competitive prices, we&apos;re sure you&apos;ll be satisfied with any repair you may have for us! 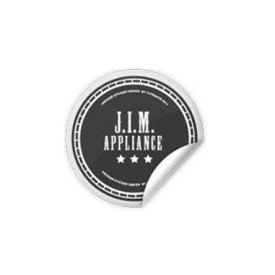 Based out of Diamond Bar, CA, we at Jim Appliance Repair are fully equipped to handle your appliance repair needs in the most efficient way. 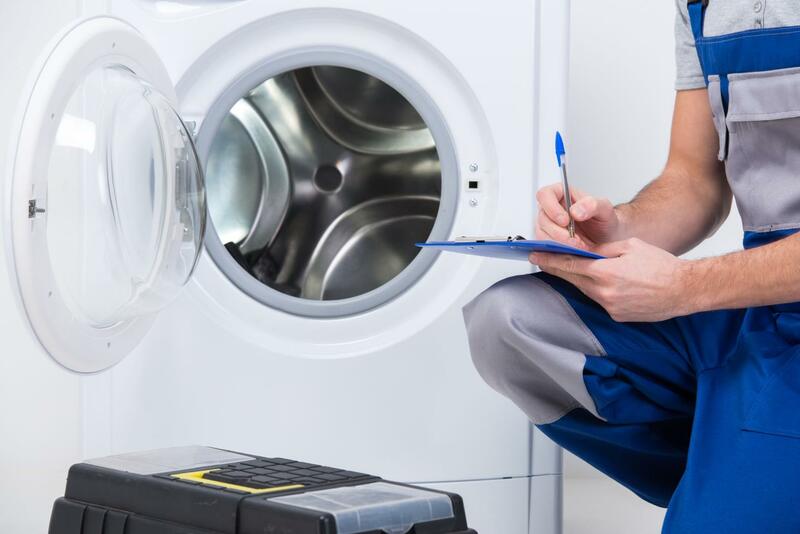 We are exceedingly proficient in washer repair, dryer repair, and oven repairs. Aside from our most common services such as refrigerator repairs, dishwasher repairs and garbage disposal repair, we handle a wide array of other efforts that you would never consider. This includes wine cooler repairs and trash compactor repairs. 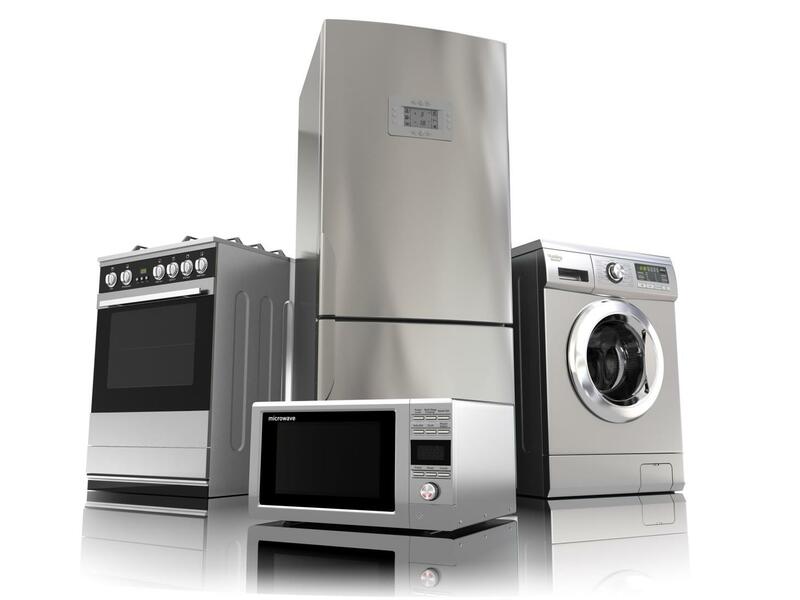 We repair any and every appliance you may have, big or small. We have experience with all major brands, including Amana, Maytag, Whirlpool, and more. Whether you have a refrigerator that stopped running or a washing machine that leaks, we have what it takes to get your appliances fixed and functioning. Our heating & cooling repair and kitchen exhaust fan repair service have been proven to get appliances back up and running. Pursue our quality service for we bend over backward ensuring your needs are taken care of! When you choose Jim Appliance Repair to fix your gadgets, you&apos;ll be working with a company that values good old-fashioned hard work and great customer service. We stand strongly on our belief that the customer is always right, and our technicians will always do whatever it takes to get your appliance fixed to your satisfaction. All microwave repairs, stove repair service, and others are done quickly and efficiently and are normally completed on the same day when you call before noon. Don&apos;t wait; if you&apos;ve got a broken appliance that needs fixing, give us a call today at 909-349-1229! 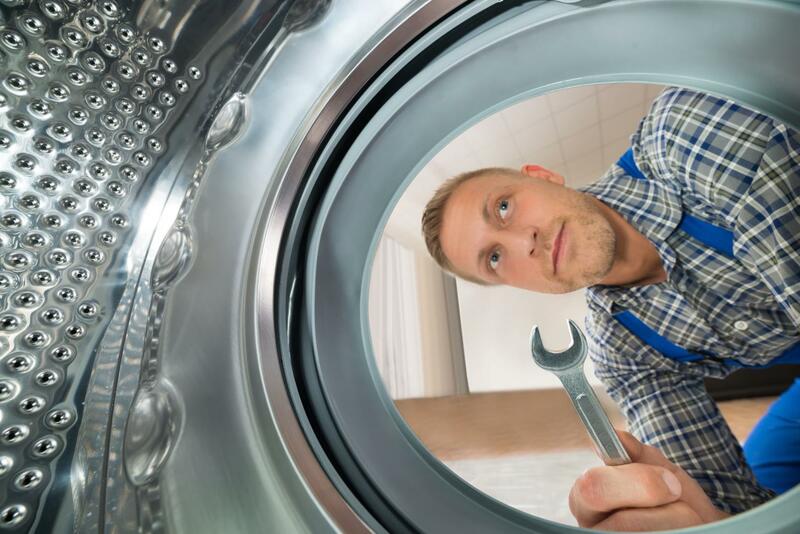 Here, we go beyond washer and dryer repair service -- we handle a generous array of appliance repair services!